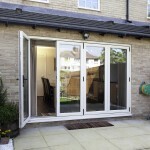 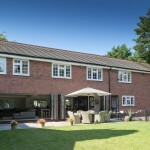 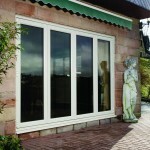 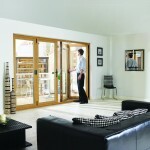 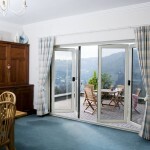 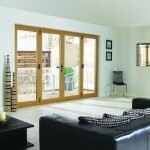 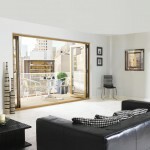 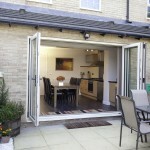 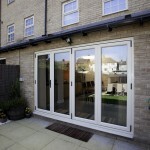 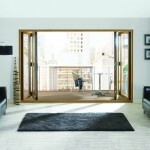 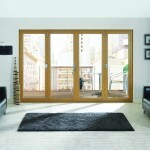 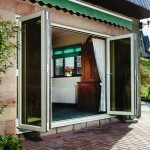 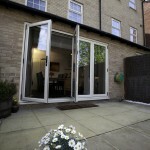 This outstanding range of PVC-U folding doors brings style, elegance and a whole new dimension to your property. 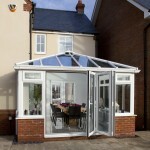 Now your patio or conservatory can become one with your home, giving you not only full and unrestricted access, but lots more light too. 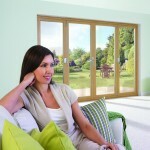 These beautifully designed frames with their clean lines enhance the look of any room, while advanced technical features also offer excellent levels of thermal efficiency and long-lasting quality. 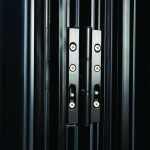 Security is a key element too. 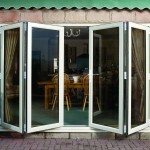 They’re solid, robust and feature special anti-jemmy pins so the doors can’t be levered open from outside. 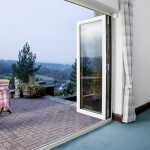 In addition, a wide range of sizing and opening options means that you can tailor your bi-fold doors to suit your room and taste. 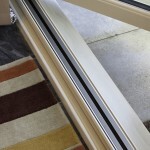 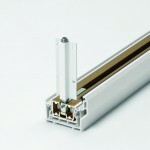 Triple weather seals eliminate draughts, while four rollers running along a smooth aluminium track guarantee effortless operation. 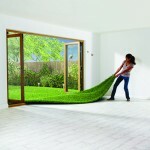 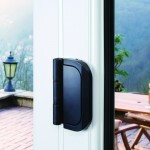 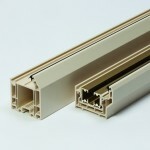 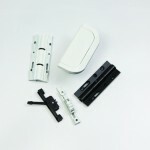 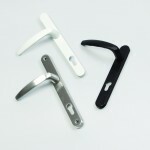 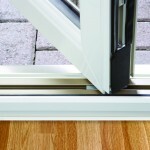 That’s not to mention a simple to use handle that’s been specially designed to allow the doors to fold back flatter. 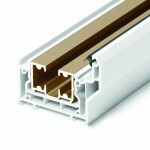 With a choice of 11 colours, you can be sure that your frames will complement your home beautifully.